Download HealthyMinds now. It’s free! Life as a student can be stressful - assignments, part-time jobs, sports, clubs, relationships, family responsibilities. In fact, during your years as a student, you will face some of the most intense pressures of any point in your life. Stress can take a toll on your mind, weighing you down and even making you ill, so it’s important to take action to stay healthy. That’s what HealthyMinds is all about. Set daily reminders to check in on yourself. Relax with the Breathe activity. 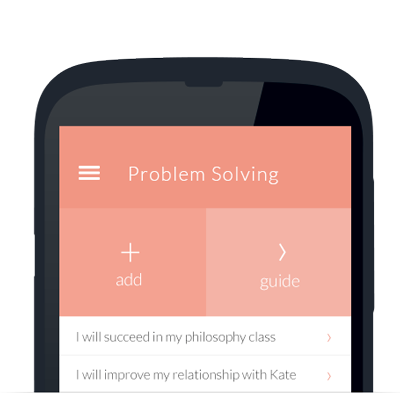 Keep track of your goals with the Problem Solving activity and iCal integration. Write a journal entry to express your feelings. Capture the moment by adding a photo. Revisit previous entries on your timeline. so you can make the most out of student life (and beyond!). "The HealthyMinds app is a fantastic way to teach healthy thinking skills to young people that research has shown to help with depression." 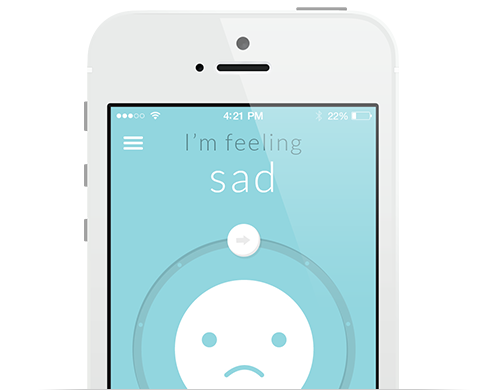 "HealthyMinds is a great tool to track how you're feeling and takes a proactive approach towards understanding how those feelings affect us daily." "It’s easy to use and has all kinds of helpful information in one place. My favourite part was the breathing activity." 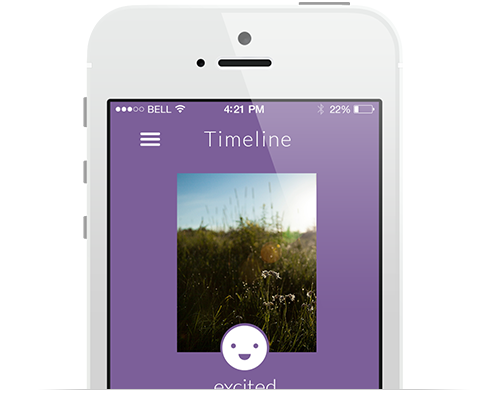 "HealthyMinds is a good way to track and understand different moods and see it as a timeline on your phone. I also love the iCal feature which allows me to schedule actions to help improve how I react to everyday stresses." "I think this app covers all the ways to deal with the stress of high school in a way that’s easy to use." "The app offers simple solutions that really work." The HealthyMinds app respects and values your privacy. The app requires no personal information in order to provide a full experience. However, if we ever ask you for any personal information, it will only be used to provide you with a more personalized experience. We will never share your personal information with anyone else without your permission. To further enhance your privacy, we strongly recommend that you add a passcode to your iOS device. Visit Apple’s Support site to learn how to add a passcode.